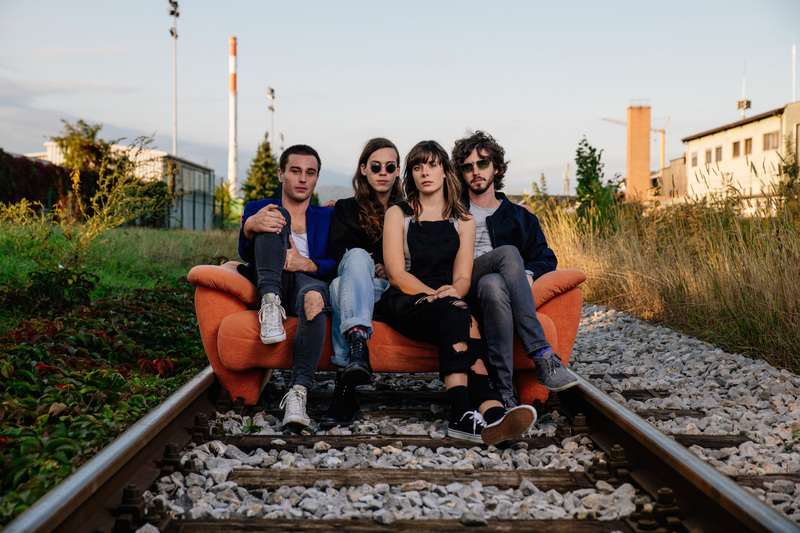 Koala Voice, a jaunty indie quartet storm through their hour playing the sort of fun, carefree indie punk that’s gloriously insouciant yet polished to perfection. If before winning on the first edition of a highschool bands competition Špil liga only a few people knew about Koala voice, today every follower of the slovenian music scene is familiar with them. 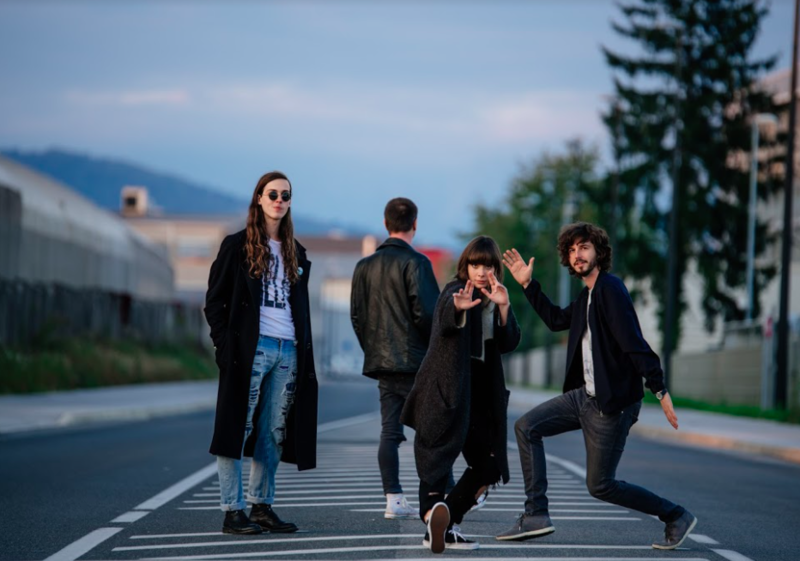 By publishing their first album Kangaroo’s a neighbour and their addictive mix of rock, pop, disco, punk and unstopable stage presence the four-member group from Kisovec started their path walking towards home and foreign stages. In the last two years they’ve played more than a 100 shows, from Russia to Liverpool, and all the way to Netherlands, Germany, Bratislava, Budapest and Skopje. 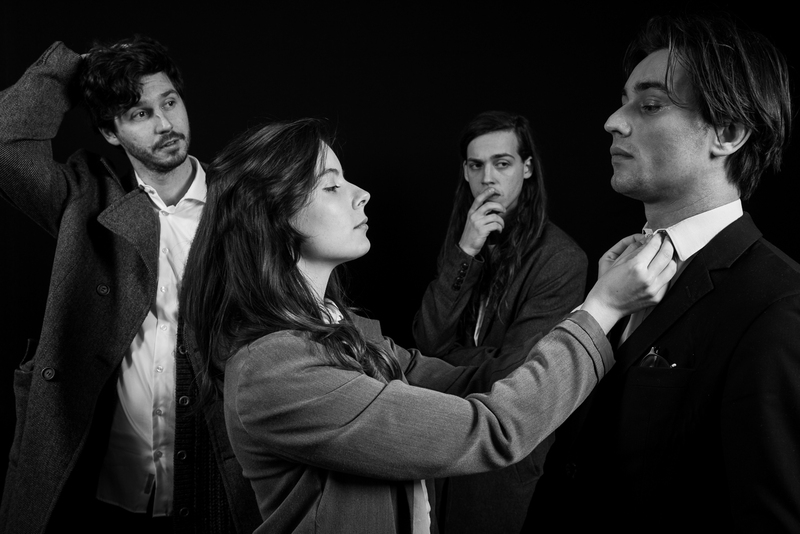 The british DIY magazine has pronounced them as on of the five best dicoveries at the Eurosonic conference 2016. Their second studio album Wolkenfabrik, that was produced and co-created by Danton Supple, was released on the 26th of October 2017. At the end of 2018 bend released third studio album Woo Horsie.